Beneath every spiky jacket lurks an Adonis. 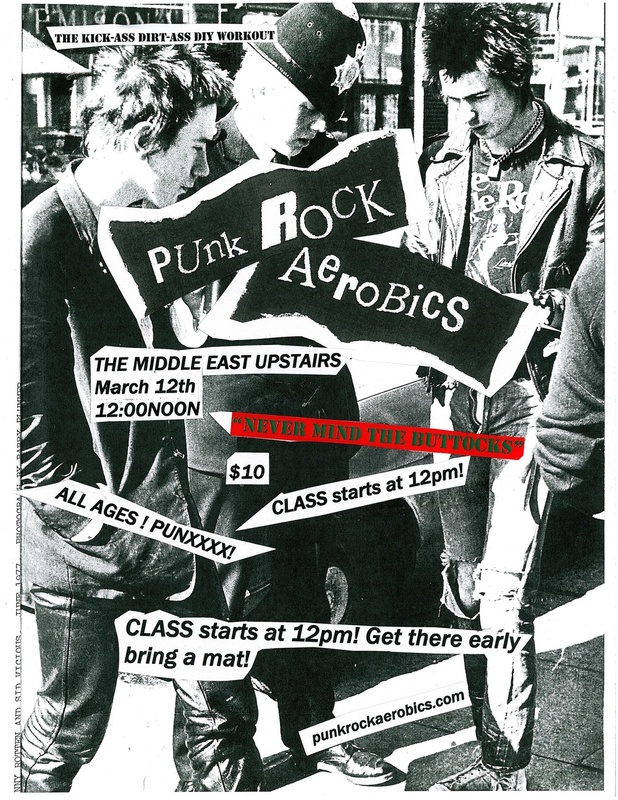 Punk Rock Aerobics returns to ONCE Somerville! Benefit for GRCB! Saturday, January 12, 2018, 12:00 PM - 1:30 PM. 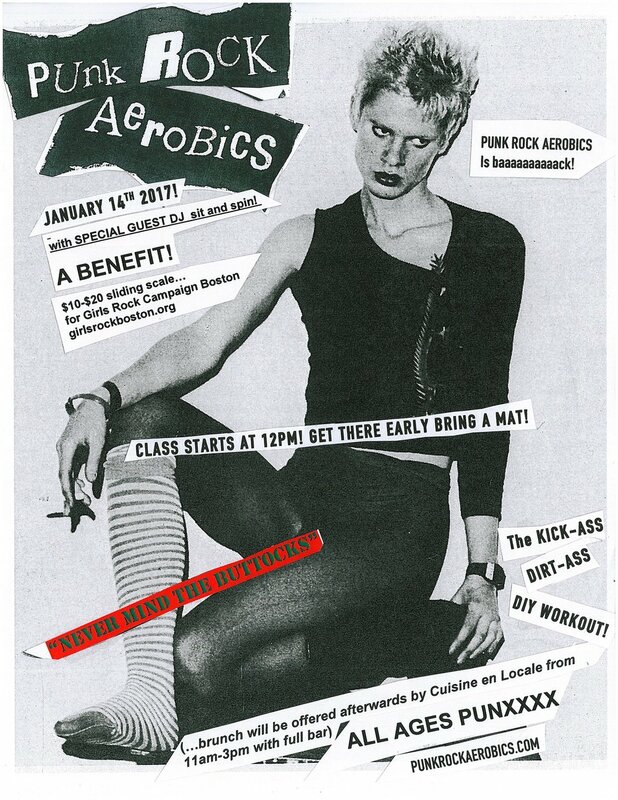 Punk Rock Aerobics returns with our annual benefit for Girls Rock Campaign Boston! Led by Hilken Mancini. Tunes courtesy of DJ Sit 'N Spin. Punk Rock Aerobics at ONCE Somerville! Benefit for GRCB! Led by Hilken Mancini and Melanie Bernier. Tunes courtesy of DJ Sit 'N Spin! Get PRA at your Next Event!